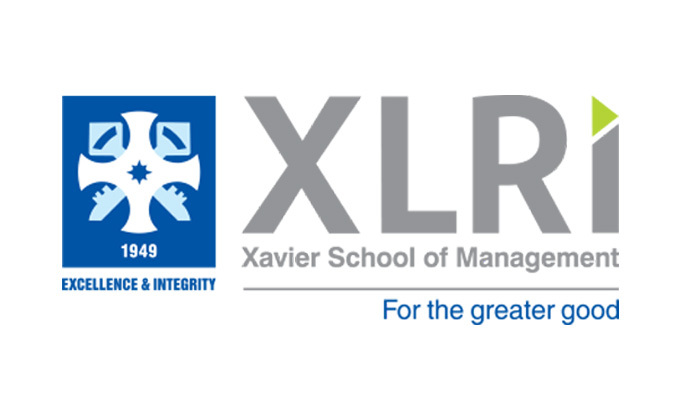 XLRI- Xavier School of Management is all set to organize the 2nd “Dr Verghese Kurien Memorial Oration on Sustainable Development” in memory of the Founder of AMUL Dr. Verghese Kurien, otherwise known as “the Milkman of India” on 19th September, 2015 at XLRI Campus, Jamshedpur. The oration is to be delivered by Mr. Bunker Roy, Founder and Director, Barefoot College, Tilonia, Ajmer. Mr. Bunker Roy is an eminent social activist and educator, recognized as one of the 50 leading environmentalists by The Guardian in 2008, and as one of the 100 most influential people in the world by Time magazine in 2010. An alumnus of Doon School and St Stephens College Delhi, Mr. Roy has been actively working for the rural people. He established Social Work and Research Centre, popularly known as the Barefoot College, in Tilonia village, Ajmer (Rajasthan), with a mission to empower rural poor through training for building self-sustained communities. The College, which is fully solar electrified, is built and managed by the poor, and provides skills for sustainable living, including as solar engineers, teachers, midwives, weavers, architects and doctors to rural communities. Over the years, the Barefoot College has trained more than 3 million people, and its program/ approach has been implemented in over 30 of the Least Developed Countries. Mr. Bunker Roy would deliver the oration on the topic “The 21st Century Gandhian Model to Sustainability”. “Dr. Verghese Kurien Memorial Oration on Sustainable Development is our humble initiative to pay tribute to the great visionary,” said Prof. Madhukar Shukla, Chairperson of XLRI’s Fr Arrupe Center for Ecology & Sustainability. “With this annual oration, we aim to inspire and inculcate values of entrepreneurial spirit in budding business leaders and social entrepreneurs”, he added.